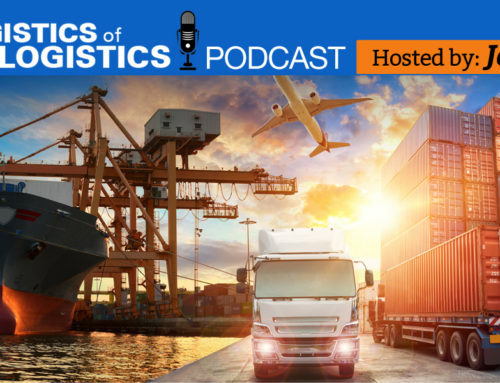 “3PL Sales Success in 2019 – Crushing Your Sales Goal” was a webinar conducted in late January 2019 by Joe Lynch and Ann Holm. Below is a recording of the webinar along with an outline of the topics covered in the webinar. What is a 3PL Sales Platform? Why a 3PL Sales Platform?